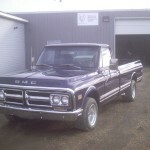 VC Customs performed a complete restoration of this truck, repainting it in a dark pearl blue, with custom bed floor and smoothed stainless strips. 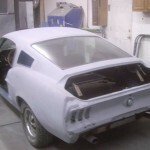 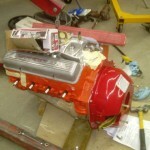 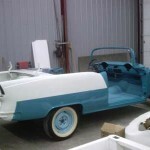 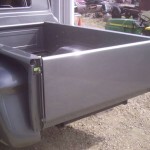 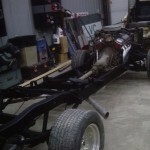 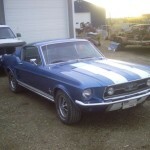 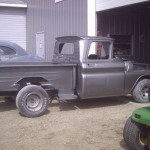 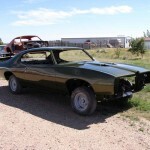 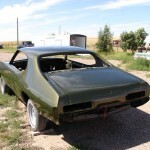 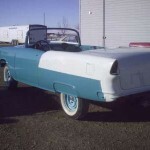 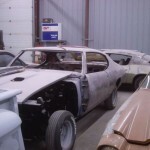 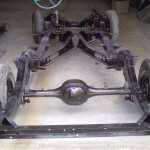 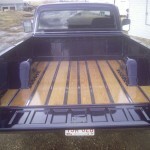 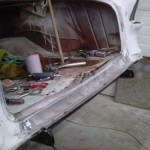 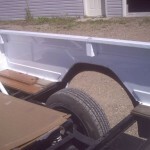 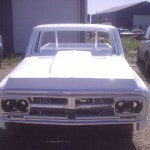 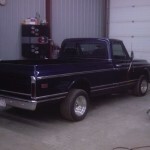 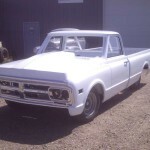 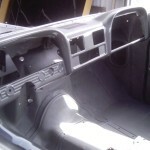 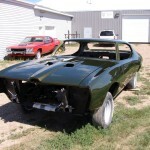 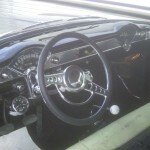 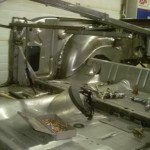 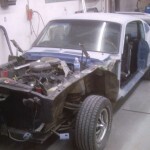 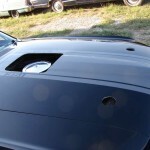 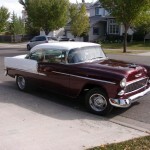 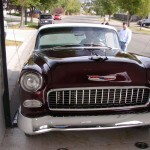 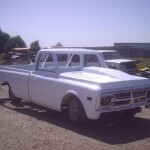 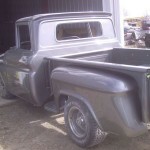 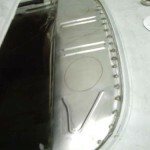 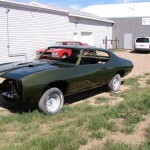 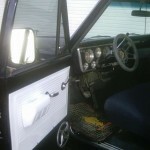 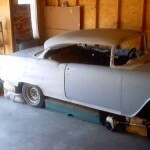 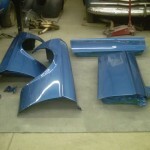 The restoration included a complete new floor, rocker panels, cab corners, fenders, tailgate, and much more…. 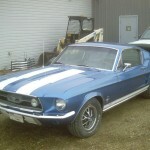 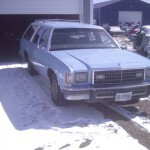 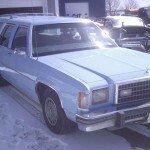 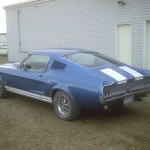 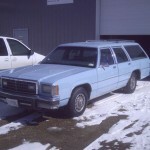 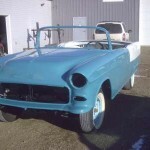 VC Customs repainted the entire car medium blue with white stripes. 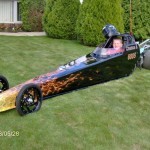 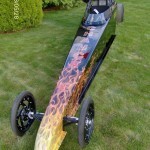 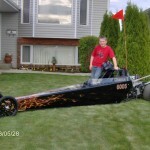 VC Customs sponsors this car. 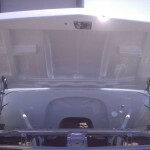 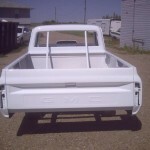 VC Customs painted this truck inside and out in a custom bright white. 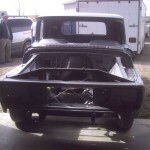 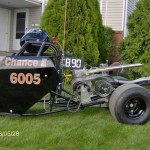 The truck has a big block and a full roll cage. 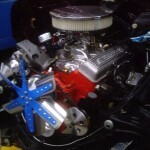 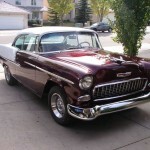 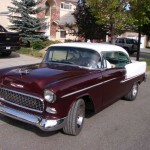 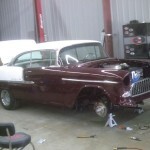 VC Customs painted a custom bright white and and dark red color combination during the restoration we conducted all the work to make the car drivable again and installed a 327 Chevy with a 4 speed manual trans/ front disc brakes and many more items. 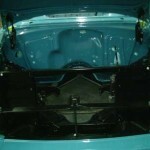 VC Customs fabricated all new flooring from firewall to rear bumper as well as ¼ panels and a few other rust repairs, the frame was completely overhauled in a factory satin black powder coat and the car was refinished in the original colors, regal turquoise met and greystone white. 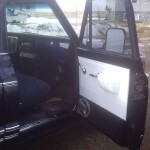 VC Customs installed 2 new 1/4 panels and refinished all the original panels including factory green paint. 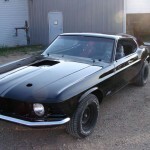 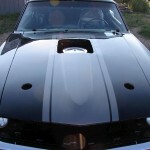 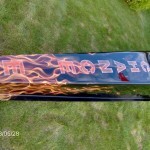 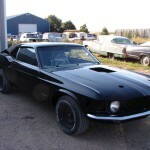 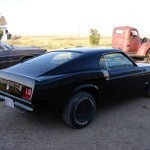 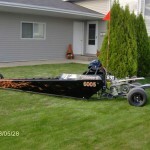 VC Customs performed a complete refinish in a deep black with a factory-racing stripe in a nice medium charcoal color.